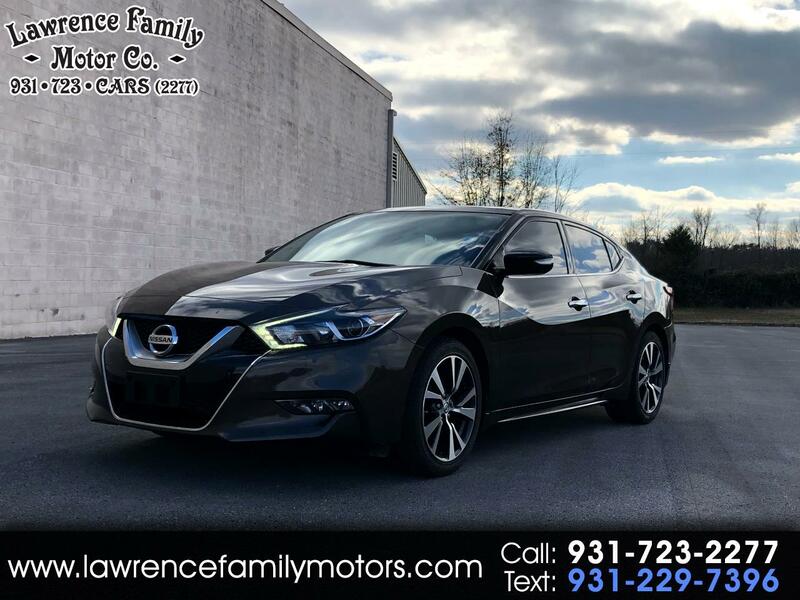 Check out this 2016 Nissan Maxima. It's loaded with leather, nav, sunroof plus much, much more! Very clean and well taken care of.